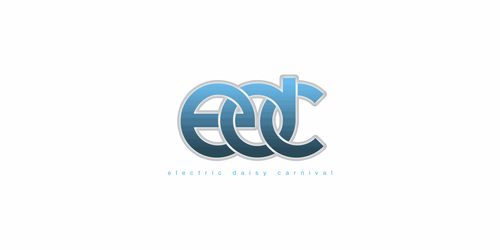 Electric Daisy Carnival, the world-famous electronic music event, will be heading to London's Queen Elizabeth Olympic Park on Saturday 20th July 2013 for one of the biggest shows to hit the UK this summer. Three Ultra festivals, main stage on Beyond Wonderland, two sold out label nights and numerous club gigs - just another day in the office for the Slovenian superstar UMEK. Exciting news as sunshine festival Stop Making Sense announces the final roll-call of acts for 2013. It all makes sense now. 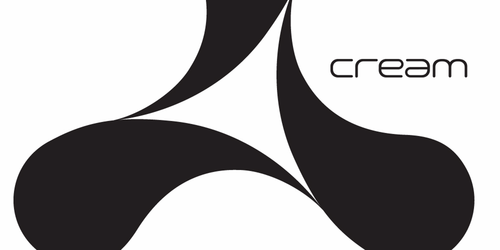 Cream Club Anthems 2013 is a collection of the biggest dance hits and upfront club anthems that are taking over dancefloors worldwide, covering the hottest names and genres over three massive CDs. 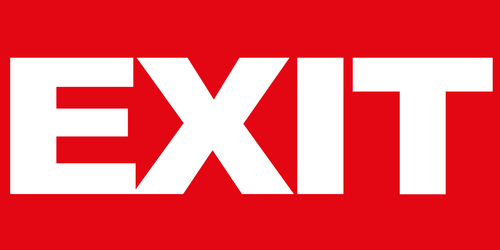 The EXIT Festival line up is shaping up nicely with even more additions added to the already stellar line up including: Cee Lo Green, Eric Prydz, Ame b2b Dixon, Scuba live, Ana Popovic band, Prong, Delilah and Kate Boy. 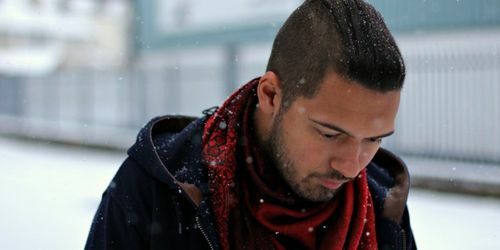 Seven Lies is the debut album by Felix Manuel aka Djrum (pronounced “Drum”). It's sounds are inspired by the rawness of urban London, influences of Portishead, DJ Shadow and The Cinematic Orchestra. 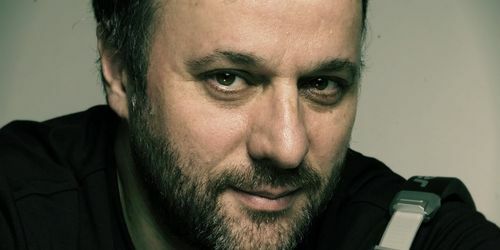 Renaissance warmly welcomes a true master, Francois Kevorkian aka Francois K, to "The Masters Series". 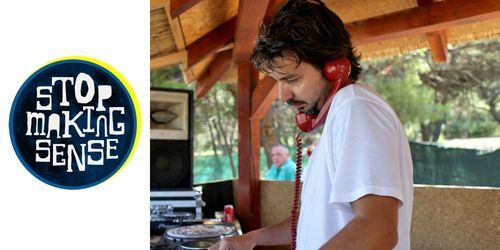 Regarded as one of the forefathers of house music. 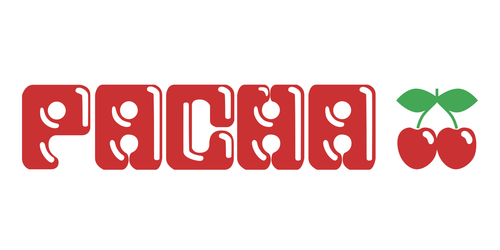 The year 2013 sees Pacha commemorating it's 40th anniversary in Ibiza, and to celebrate it, this season's schedule of DJs and events features a perfect mix of the underground with the mainstream.